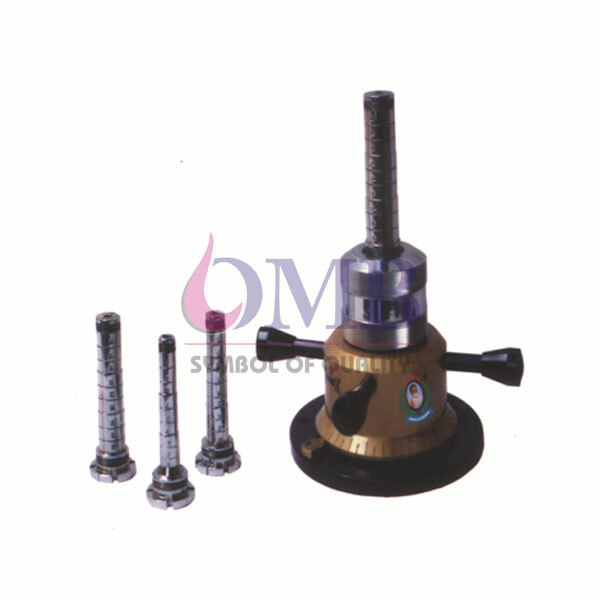 We provide our clients with a topmost range of Ring Expanding Machines. These machines are used for expansion purposes and other industrial applications. The expanding machines are extremely sturdy and durable. We make these available with different types of collets.